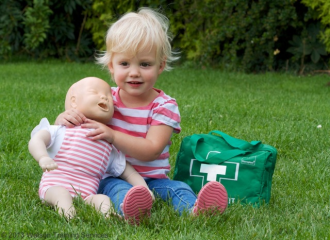 This Emergency Paediatric First Aid Course is compact, concise, engaging and interactive. The course focuses on emergency scenarios that are faced by Nannies, Childminders, Housekeepers and any other people who work with babies and young children. Nannies, Housekeepers, Au Pairs or Home Carers. 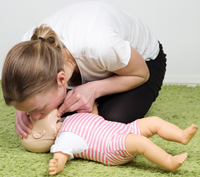 The Emergency Paediatric First Aid Course covers how to deal with accidents and emergencies involving young children. Certificate of attendance valid for 3 years. 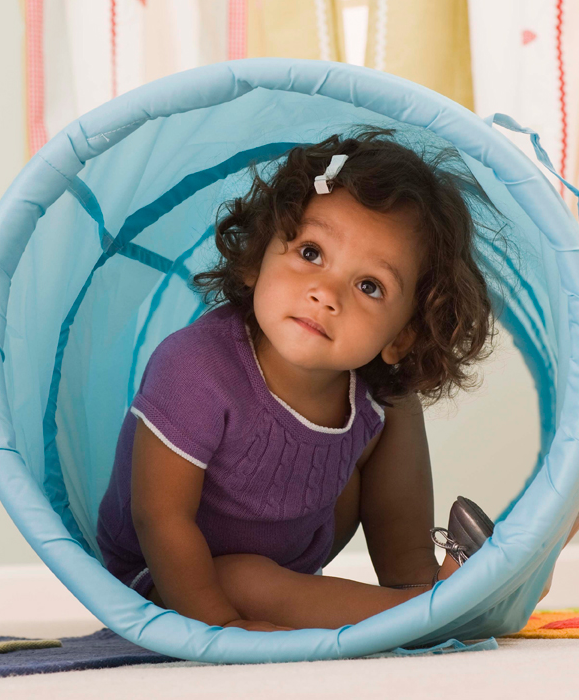 Various childcare settings in and around Sussex. Action planning in an emergency – Understand the role of a first aider, accident reporting and use of equipment including the contents of the first aid box – Primary and secondary assessment – Recovery position:- Infant, child and adult – Resuscitation (CPR):- Infant, child and adult – Administer first aid to a casualty who is choking – Administer appropriate first aid for Head injuries – Bleeding – Shock – Burns – Sprains, strains and fractures – Poisoning – Childhood conditions such as Asthma, Diabetes and Seizures – Allergic reactions. 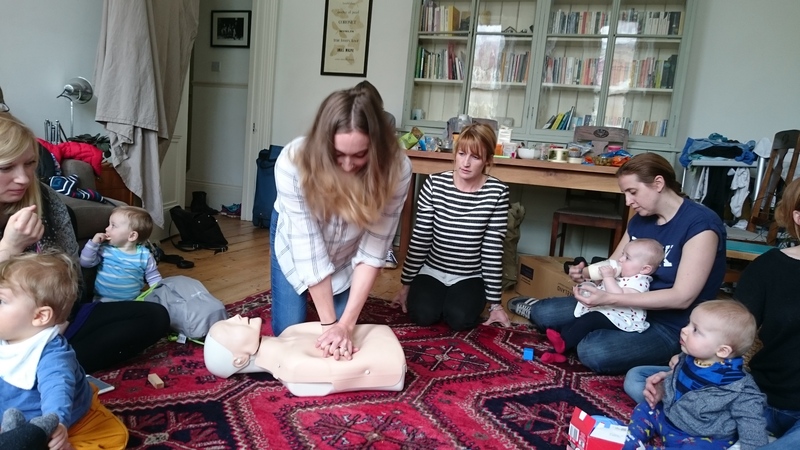 Use of an AED, Epi-pen training and treatment of anaphylaxis is standard on all our courses.